Amazon has joined the board of directors at the Zigbee Alliance, which oversees the development and use of Zigbee, a wireless standard used by many smart home devices. 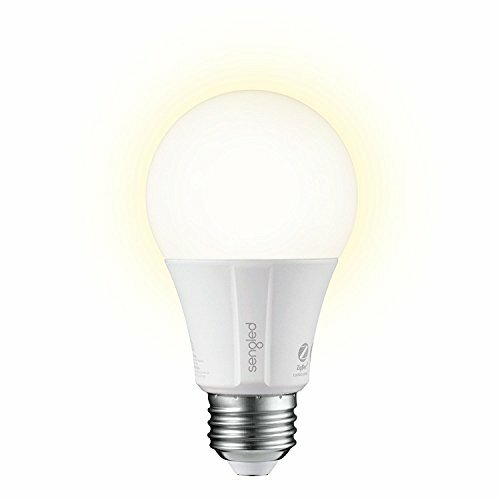 The retail giant will sit on the Zigbee Alliance board alongside other major players in the smart home industry, including Samsung-owned SmartThings, Signify (the company behind Philips Hue smart light), and Comcast, which uses Zigbee for its home security products. What is Zigbee and how does it control my smart home? Zigbee vs Z-Wave: What's the difference? The move suggests a couple of things. One is that Amazon feels Zigbee is the smart home standard to back, instead of Z-Wave, which works in a similar way but is a different technology. This also means Amazon is keen to have a say in how Zigbee evolves, which in turn will mean Amazon has a seat at the table for discussions on the future of smart home technology. 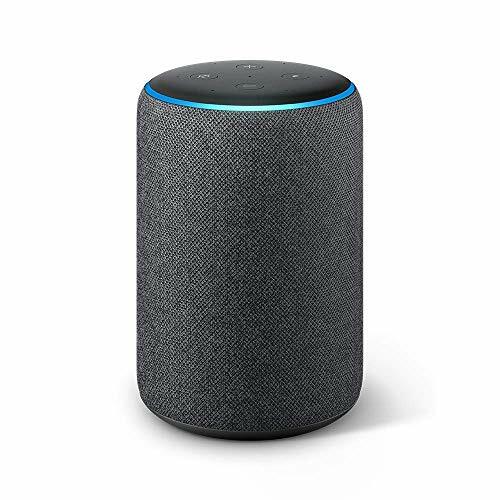 This is not the first time Amazon has drawn close to Zigbee, as its Echo Plus smart speaker uses Zigbee technology to speak directly to some smart home devices, such as Philips Hue light bulbs, without the need for a hub or bridge to manage communication between the devices. Instead of merely selling products that work in a smart home environment, like the Echo smart speakers and Alexa assistant, Amazon now wants to be involved with the direction taken by the very foundations of the smart home. Amazon also wants to see Alexa play a crucial role in simplifying how smart home products are set up, connected to each other, and controlled. Christian Taubman, director of the Alexa smart home division at Amazon, said in a statement: "Customers tell us they want smart home experiences that are simple to set up, easy to control, and add convenience to the tasks they do every day. Voice control with Alexa is helping remove the complexity of smart homes...We look forward to working with the Zigbee Alliance and its members to contribute to open standards for device interoperability that benefit our mutual customers." Amazon says it wants to increase the visibility of Alexa and Echo smart speakers being the "brain or hub of choice in smart homes across the world." Zigbee Alliance chief executive Tobin Richardson said: "As an industry, we need to move quickly to help consumers add new devices effortlessly, and ensure they are getting a great experience in the Internet of Things. We're proud to be attracting the best tech companies on the planet." Zigbee is a wireless technology similar to Wi-Fi and Bluetooth, but it is used for different applications. If you allow us to get technical for a moment, Zigbee is based on the Institute of Electrical and Electronics Engineers (IEEE) Standards Association's 802.12 specification. You might recognize those numbers, as Wi-Fi uses several versions of the 802.11 specification. But where Wi-Fi can transfer huge amounts of data at high speed, Zigbee is built for transmitting much smaller amounts of data — such as instructions on how to behave — between devices like switches and sensors. 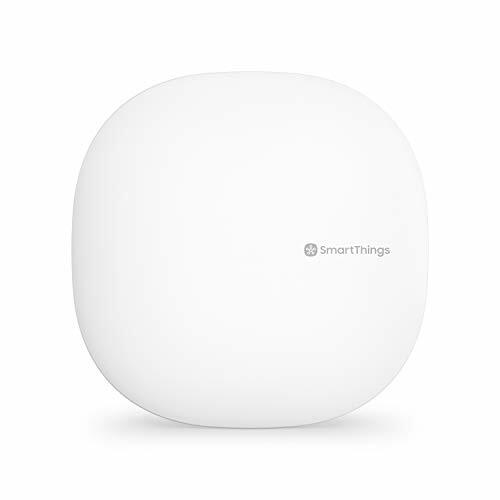 Zigbee's specifications are maintained and updated by the Zigbee Alliance, a non-profit which was established in 2002 and whose members include Philips, Huawei, Comcast, Somfy, Intel, Ikea, Nokia, and Samsung SmartThings, among others.